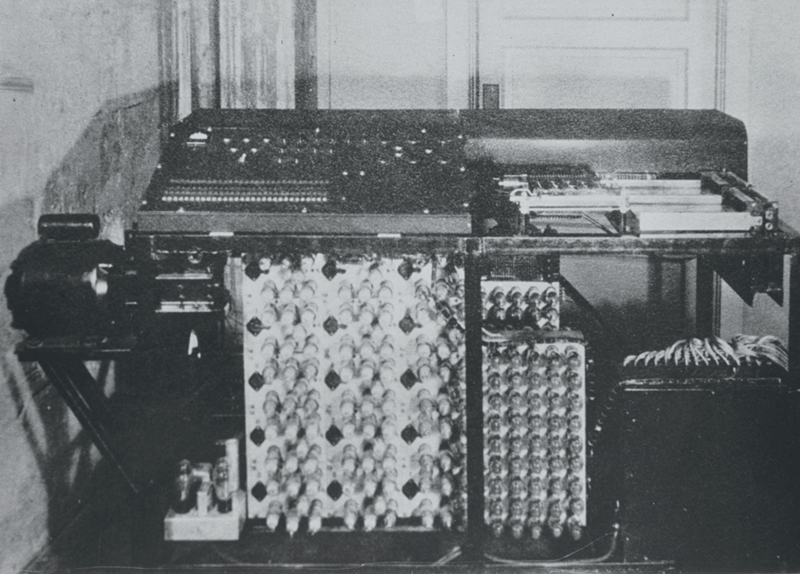 The Atanasoff Berry Computer, later named the ABC, was built at Iowa State University from 1939-1942 by physics professor Dr. John Vincent Atanasoff and his graduate student, Clifford Berry. Why did Atanasoff invent the ABC? What did he intend for it to do? Atanasoff was a professor of Mathematics and Physics, and the 1920s and 30s were a time of active discoveries and new theories for the scientific disciplines, but especially for the physics discipline. Atanasoff’s Ph.D. work, The Dielectric Constant of Helium, was a study in theoretical physics, published in the Physical Review Vol. 36(7) in 1930. Atanasoff’s work required a great deal of mathematical calculation, which he performed on a Monroe calculator, at the time an advanced calculating machine, but which still required hours and hours of calculations. Later, as a professor at Iowa State College, Atanasoff sought to increase the speed and accuracy of scientific calculations through the development of an electronic digital computer. This effort resulted in the ABC. John Gustafson reviews the 2,300 year-old Quest for Linear Equation Solvers. Since an expert computer1 requires about eight hours to solve a full set of eight equations in eight unknowns, k is about 1/64. To solve twenty equations in twenty unknowns should thus require 125 hours. But this caculation does not take into effect the increased labor due to the greater chances of error in the larger systems ... The solution of general systems of linear equations with a number of unknowns greater than ten is not often attempted. But this is precisely what is needed to make approximate methods more effective in the solution of practical problems. 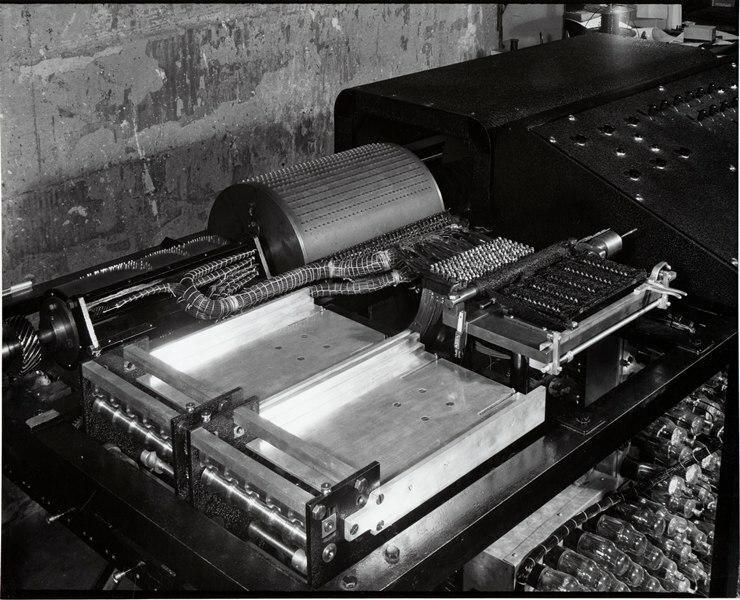 Atanasoff’s original thought was to improve upon existing calculating machines, notably the IBM tabulator. He and A.E. Brandt, an Iowa State College professor of Statistics, made modifications to the IBM tabulator so that it could solve problems in analysis of complex spectra. This work was published in the Journal of The Optical Society of America in 1936. Unbeknown to them at the time, the authors’ work was not highly regarded by IBM, whose corporate officials saw their machine being used for purposes for which it was not meant. His next attempt was through the construction of an analog calculator called the “laplaciometer.” The Atanasoff-Hannum-Murphy Laplaciometer, a small analog caculating machine was a success in terms of accurate calculations; but Atanasoff was still not satisfied with its reliability, as its components had to be in perfect working mechanical order to guarantee accuracy. As an electrical engineer, mathematician, and physicist, Atanasoff’s thoughts turned to using electronics as a possible solution to problems of accuracy and speed in performing scientific calculations. Existing textbooks and research were not helpful, and his frustration increased as he felt closer and closer to making a major discovery, yet somehow seemed unable to pull all of his ideas together. During the winter of 1937, Atanasoff made his now infamous drive across the Iowa border, to a little roadhouse in Illinois where he stopped for a drink, was able to finally relax and let the ideas flow. He would compute by direct logical action and not by enumeration (counting) as used in existing analog caculating devices. He spent the next year making plans for his computer, and in March 1939 made a formal application to the college for funding a graduate assistant and for materials. 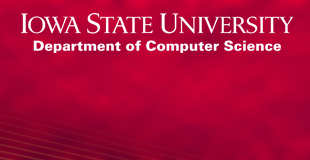 Iowa State College approved a grant for $650. 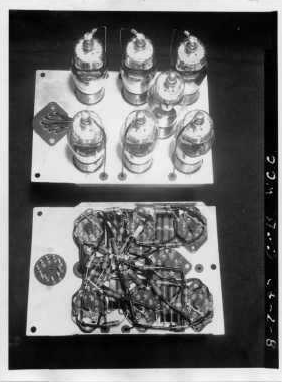 Atanasoff hired Clifford Berry, and they began to construct the prototype for the world’s first electronic digital computer. 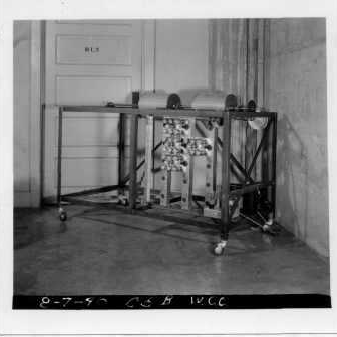 In December 1939, Atanasoff and Berry demonstrated the machine to college officials, and were awarded additional funding to build the full-scale machine, which became known as the ABC. 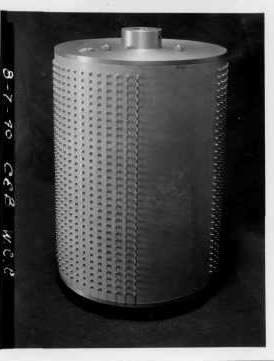 By late spring 1940, the machine was well on its way to completion, and they submitted a manuscript describing the details of the computer, both for obtaining a patent (which would never be filed by Iowa State College) and to apply for additional funding for refinement and perfection of the construction and operation features. As building of the machine continued, Clifford Berry wrote a manual for the ABC. In the summer of 1941, John Mauchly visited Atanasoff in Ames to see the ABC. 1In this context, a “computer” is a human person making calculations by hand.